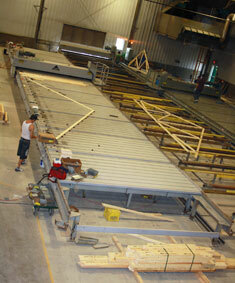 Truss Fab is Manitoba's newest truss manufacturing facility. Our experienced staff has a combined 100 years working in the building component industry. Truss Fab's success starts with our dedicated staff. Our group of professionals enables Truss Fab to provide support in engineering, manufacturing and on-site consultation. 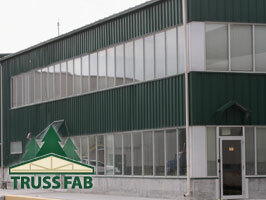 Truss Fab is a full service building components manufacturer. From concept sketches to full shop drawing to finish products to on-site delivery, Truss Fab has the expertise to solve the most demanding design challenges.